Vietnam’s first professional kart race will open to both professionals and amateurs above 18 years old. The Formula Racing Vietnam (FRV) 2019-2020 schedule was announced Saturday by Pham Hong Son, director of the New City Racing Club (NCRC). 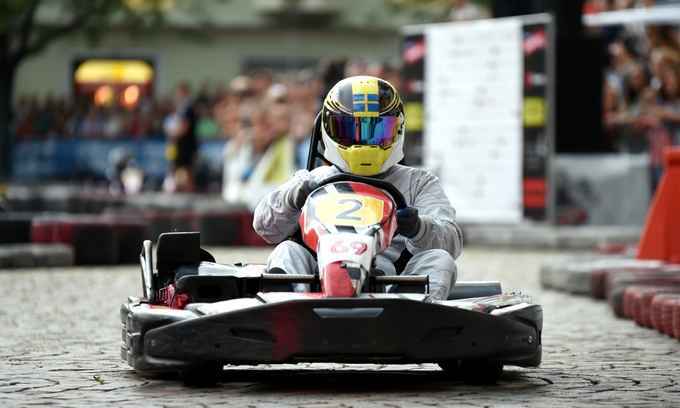 FRV is a competition for both professional racers and non-professionals that have a passion for kart racing. They will compete in two separate categories. The competition will be divided into two categories, one for professional and the other for corporate racers. Participants will need at least three days of practice and take part in two classification races to qualify for the competition. The race will have a similar format as Formula One with 30 teams. Participation fee for the upcoming tournament is expected to be $2,000 per team. All members of the team must be over 18 years old. All competing vehicles must have four-stroke and 10-horsepower engines. Interesting. How do they plan on attracting pros? And are they referring to lo206?